In September this year he received the prestigious IASP Ronald Melzack Award. 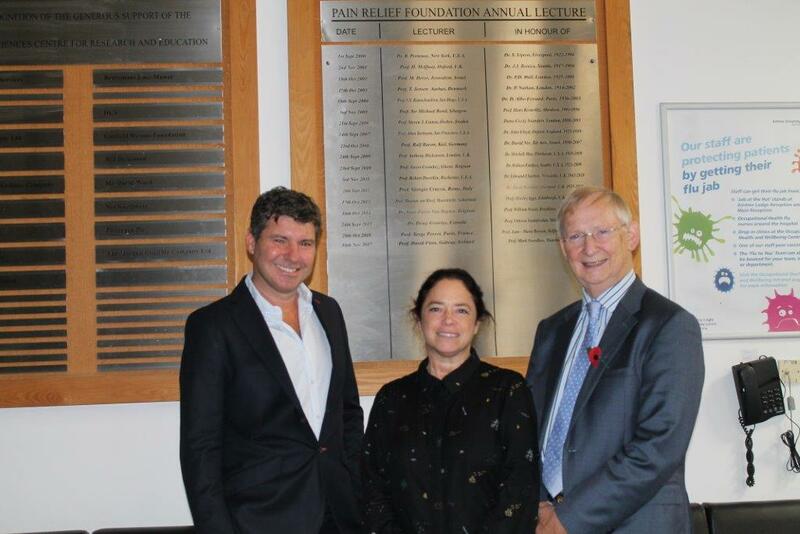 The lecture this year was given in honour of Professor Stephen Morley who was a highly respected researcher committed to advancing the rigour and quality of research in psychological treatments for pain and made huge advances in the scientific understanding of managing chronic pain. He supervised many trainees’ research, inspiring many to a career in research. He published extensively. 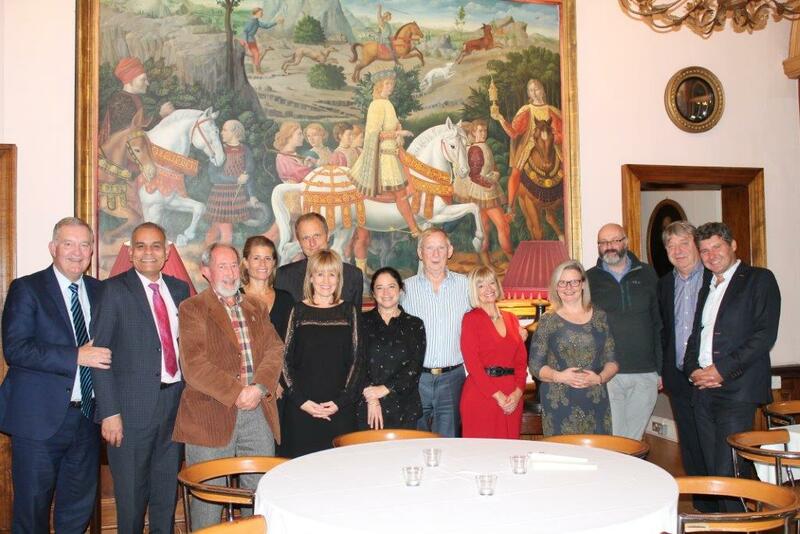 He edited the British Journal of Clinical Psychology. He was awarded an honorary membership of the International Association for the Study of Pain – a rare honour. He died in 2017 aged 67. Stephen Morley at her PhD viva when he was very encouraging of her work. They started to collaborate and they have since published many articles together. 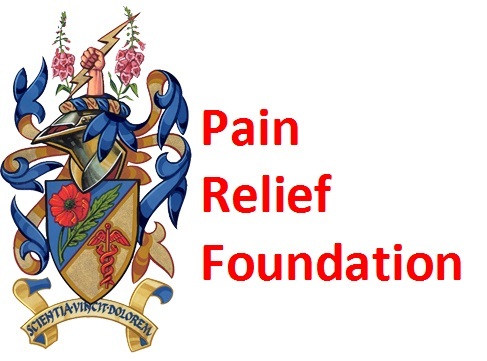 The lecture was well attend by a number of Health Professionals , Alison and Clare Morley, the wife and daughter of Stephen and Trustees and Chairman Mr David Cain of the Pain Relief Foundation.